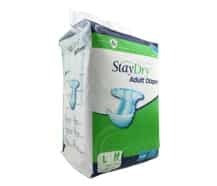 StayDry Incontinence Products, a division and registered brand of AdvaCare Pharma, is an internationally recognized manufacturer of a wide range of incontinence products. As our products are distributed in both the retail and hospital sectors across Asia, Africa, Europe, the Middle East and South America, StayDry is one of the fastest growing brands internationally. Our growth reflects what makes us different from other brands – we strive to provide quality products at an affordable price point to meet the demands of our consumers, especially those in the developing world. The StayDry brand represents not just quality and cost effectiveness, but also the changing reality of consumer expectations in developing markets. 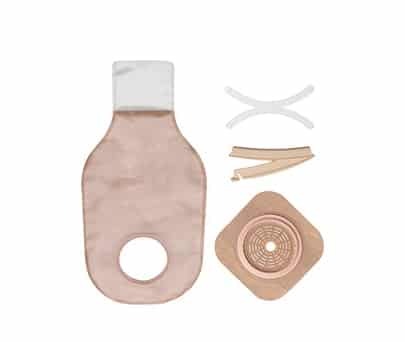 Retailers, hospitals, and consumers alike are requiring a wider range of options in the incontinence products offered. StayDry is constantly evaluating shifts in market demand and adjusting our range and strategy to meet such challenges. 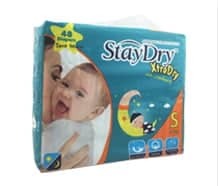 What makes StayDry different from any of the hundreds of incontinence brands found around the world? While our competitors often provide quality products, the price point is relatively high as their main markets are mostly in the developed world. On the other hand, the hundreds of brands available in the developing world have a lower price point, but sacrifice quality. Often such products appear to be similar to major brands, but are far less effective as cheaper materials and fewer features result in a sub-standard product. 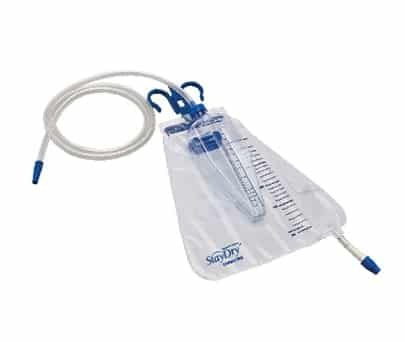 We at StayDry, aim to change the incontinence products market by providing quality products at an affordable price point. How can we provide both quality and a low price point? 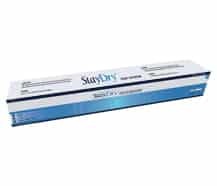 As an American managed division of AdvaCare Pharma, StayDry has higher quality standards and refined internal processes which result in an efficient supply chain. This means that from the acquisition of raw materials to the shipping of our products, we are able to ensure quality while reducing costs. Let’s face it, there is nothing especially innovative about incontinence products, but innovation comes in different forms. We, at StayDry, provide a wide range of products in which different features dictate price, therefore enabling StayDry products to meet the demands of any market worldwide. 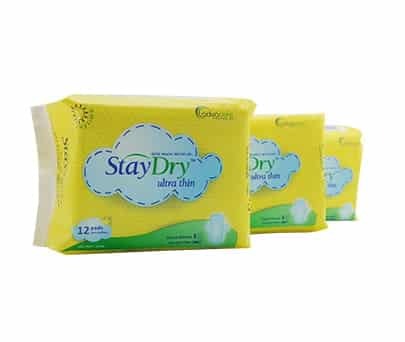 While other brands will offer a few different options for their incontinence products, StayDry has a wider range. But what is so innovative about that? While we have a standardized product line for each product, our flexible manufacturing processes enable us to alter specifications and features to meet the demands of specific markets. This means that we can actually change our product line to meet the needs of a specific market, providing unprecedented flexibility to our distributors and consumers alike. StayDry was founded on the premise of providing the highest quality incontinence products to our distributors, healthcare facilities, and consumers worldwide. We are committed to providing the best value for consumers while maintaining a Vested Supplier-Distributor Relationship, in which we develop and nurture our distributors, to share the benefits of coordinated strategies. Focusing on superior service and support, it is StayDry’s policy to conduct business in a transparent manner. Our aim is to build long term relationships with distributors and build consumer trust and confidence in our brand. It is the ultimate goal of StayDry to get our dependable and affordable products in the hands of those that need it most, and expand the availability of incontinence products in the developing world. Focusing on superior service and support, it is StayDry’s policy to conduct business in a transparent manner. 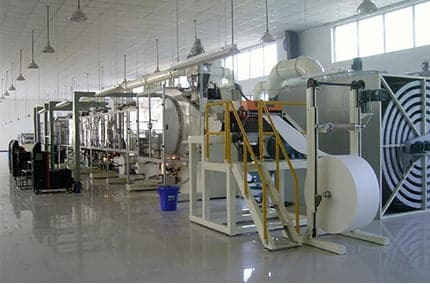 Thousands of StayDry incontinence products are produced each day in our state-of-the-art production facilities. Raw materials are acquired based on quality, which is why many components are imported. Production processes are constantly monitored to ensure quality and efficiency, including automated capabilities. Inspections, both private and government, are routinely conducted. 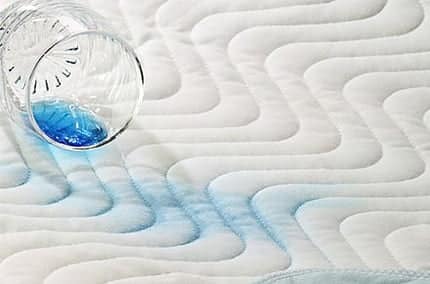 There are three key variables to observe when judging the quality of an incontinence product: impermeability, sanitation, and perceived comfort. We rigorously stress test and re-test all of our product lines to ensure they successfully yield these outcomes every time they are placed into a consumer’s hands. 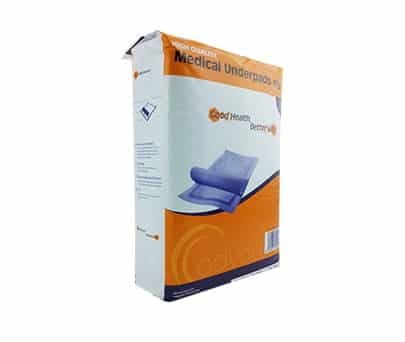 StayDry incontinence products provide ONLY the very best in consumer comfort and cleanliness. 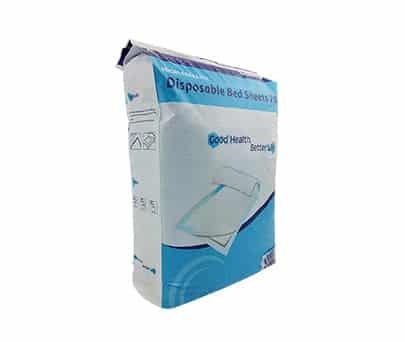 We comply with the strictest regulatory standards for manufacturing procedures and product testing, to ensure our products provide both comfort and durability for consumers. Reflected in our name "StayDry", we aim to provide a dependable solution for incontinence. 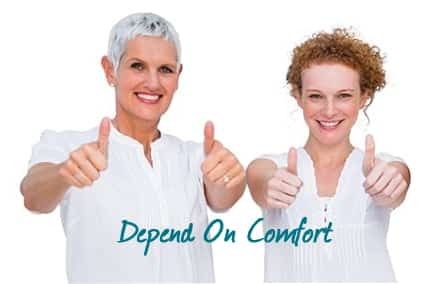 A dry consumer is a happy consumer... and it is the main function of our products to keep incontinence under control. At StayDry, distributor relationships are vital to long term sustainability. Yet more importantly, it is the satisfaction of the customer that drives market growth. We understand that it’s their opinion that counts and that’s why we listen. As part of our Vested Supplier-Distributor Relationship policies, we obtain feedback from our distributors that is analyzed to continually refine our product offerings, packaging, and marketing strategy for each market. In essence, it is consumer needs that shape StayDry's product range, product specifications, and overall strategy.